AN INCREDIBLE WEEK TO RECHARGE ON ALL LEVELS OF YOUR BEING - BODY, MIND, SPIRIT. GET READY TO LET GO, HAVE FUN AND TO STEP INTO A MAGICAL ADVENTURE. 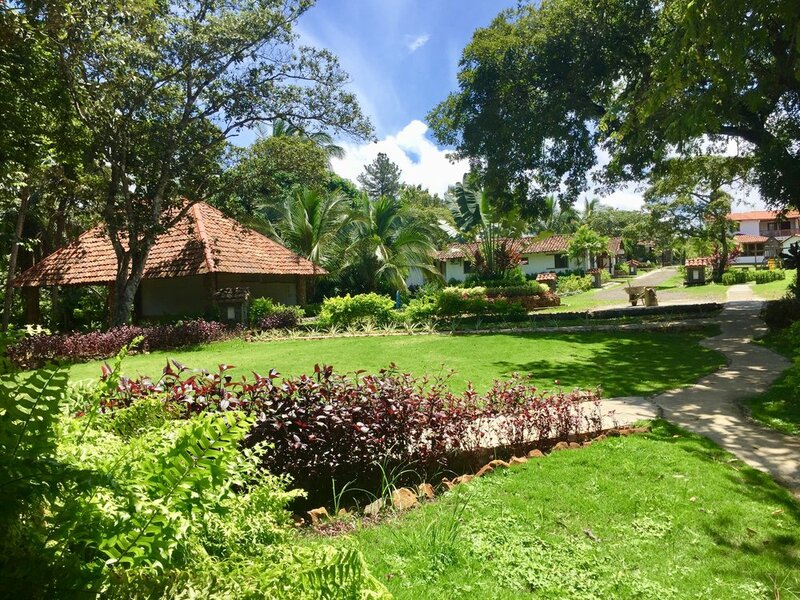 Join Kimilla at our beautiful retreat for the most amazing week of your life. Combining powerful yoga with daily surf sessions, you’ll return home glowing with stronger surfing skills and a deeper connection to your practice. Embrace the slow pace and simple lifestyle that embodies this tropical and remote community. 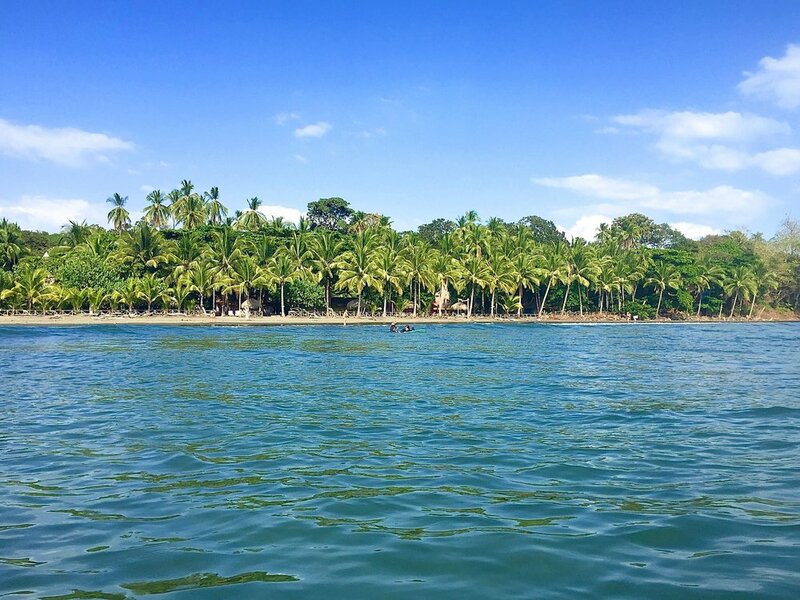 Revel in the raw natural beauty of Panama, meeting like-minded adventure travelers. 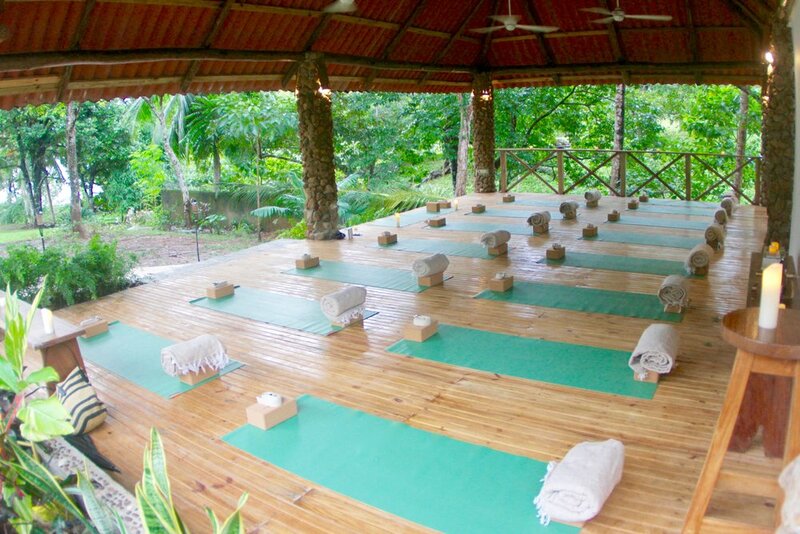 A place to really unplug from the stress and connect to nature, to recharge on all levels of your being: body - mind - spirit. This is an incredible week to recharge on all levels of your being - body, mind, spirit. Get ready to let go, have fun and to step into a magical adventure. -- Memories to keep and share with photo's and videos of your retreat experience. Kimilla is a yoga teacher and surfer, living by the ocean in Byron Bay, Australia. 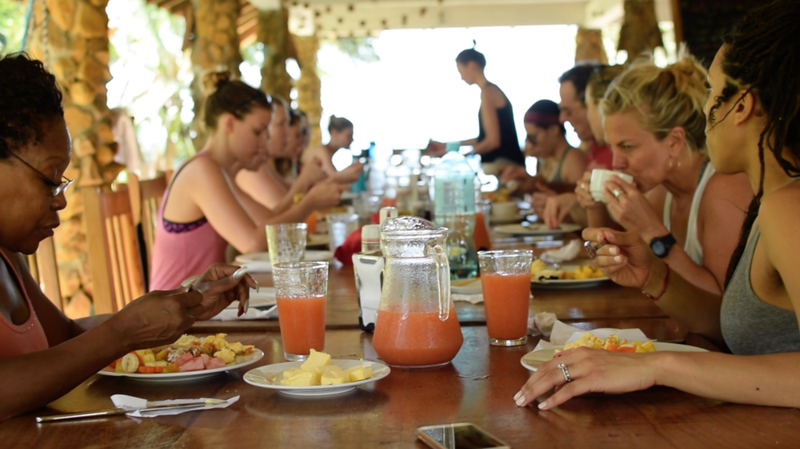 Kimilla's surf yoga retreats are an immersion in yoga and surfing, with multiple classes throughout the day to shift energy blocks, improve flexibility and strengthen the entire being - body, mind, spirit. Her retreats are created for all people who want to let go, have fun and to step into a magical adventure. In 2016 she started her YouTube channel KimillaTV to share her stories and her online Yoga School to provide yoga classes to all people all over the world for free. She is currently offering 2 online courses '10 Day Transformation' and 'Yoga Detox’ and teaching retreats around the world.